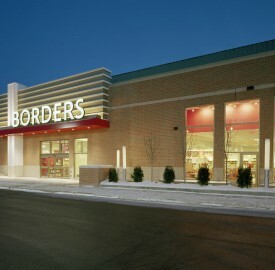 It’s official: Borders, the bookselling über-chain, has filed for Chapter 11 bankruptcy. Whether you’re a reader, a published author, or an aspiring author, you should take note—this is going to affect the landscape of publishing in ways you might not expect. Are you an aspiring author looking for resources and support? Look no further than your Twitter account.